without the hassles of homeownership! 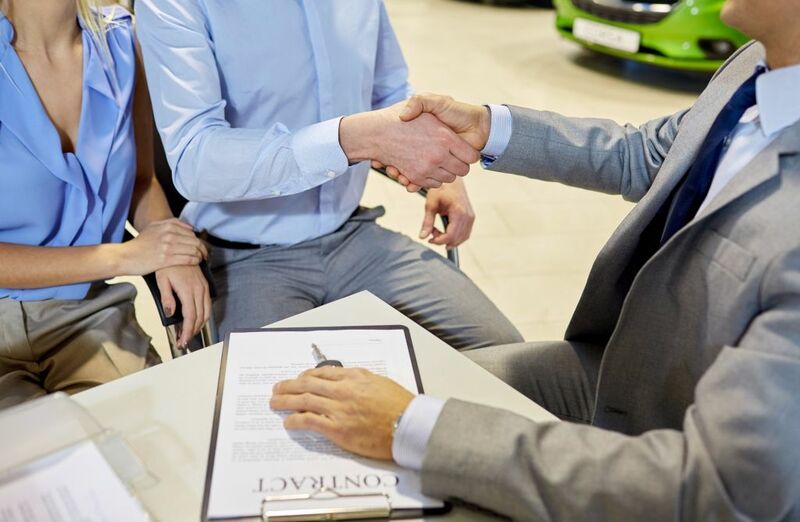 through local experts with global connections. with the experience of a full-service real estate development company. Work with Lemmon Development, LLC. Luxury Living and Convenient Location! 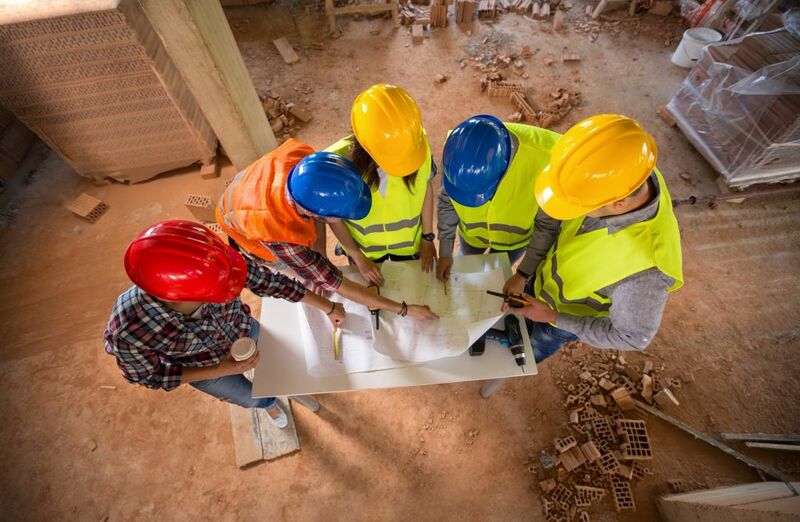 Whether you are looking to find your new living space or to engage real estate professionals to manage your investments, Brookwood Management Company will deliver the quality of service and professionalism you seek. As a full-service professional real estate management firm in North Canton, Ohio, Brookwood manages properties throughout the state. We offer a full suite of complementary services, including commercial and residential development as well as commercial sales and leasing. 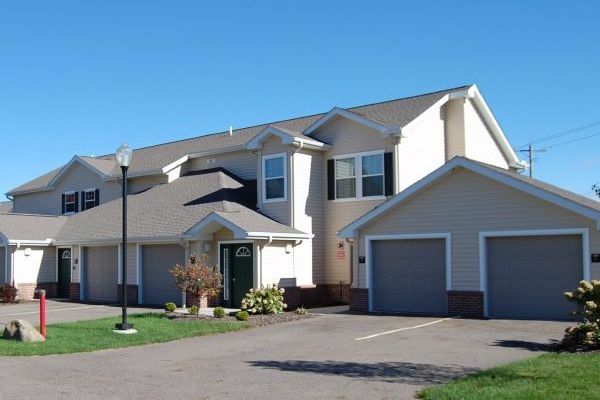 One- to three-bedroom apartments and townhouses throughout Stark and Summit Counties. 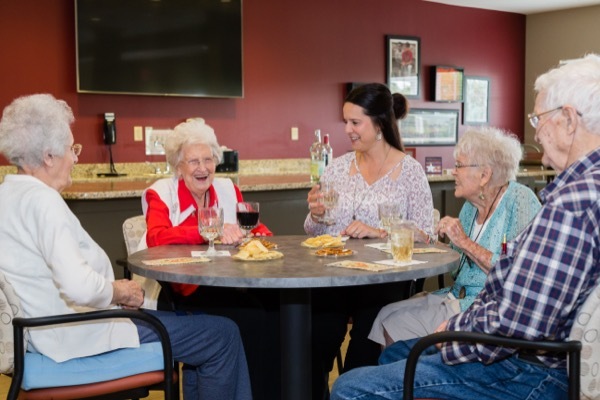 Independent, assisted, and memory care living in communities throughout Ohio. Full-service sales, leasing, and property management for commercial retail, multifamily, office, industrial, and more. Lemmon Development, LLC. provides full-service real estate development. 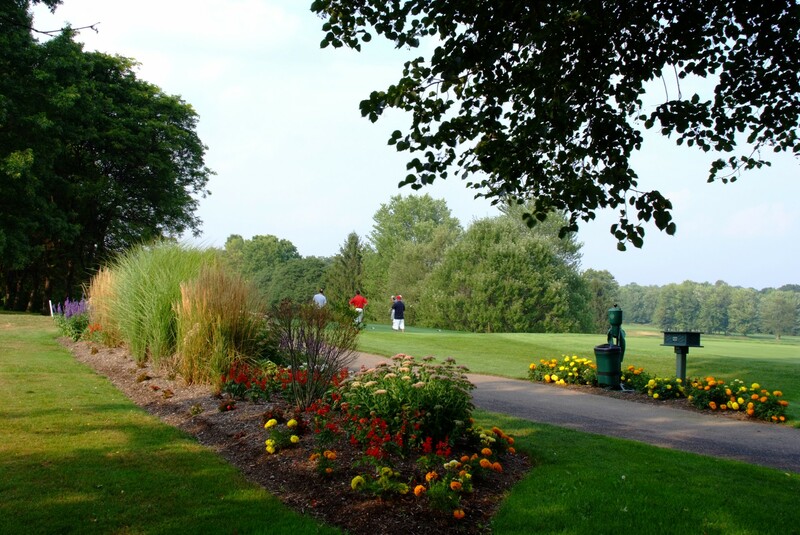 Brookwood manages The Sanctuary Golf Club in North Canton, Ohio.